Information for Ascension Seton doctors and physicians interested in joining the Ascension Seton. 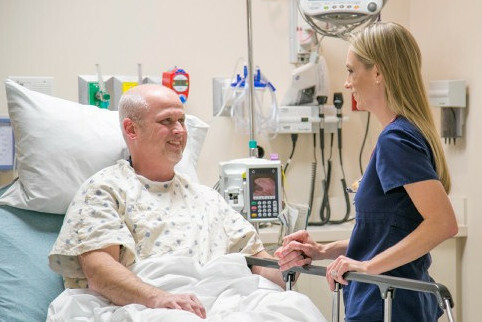 This is your online hub for everything about being a nurse at Ascension Seton. Get quick links to web mail, portals and other helpful resources. We are committed to hiring talented people who want to share their heart with those we serve.